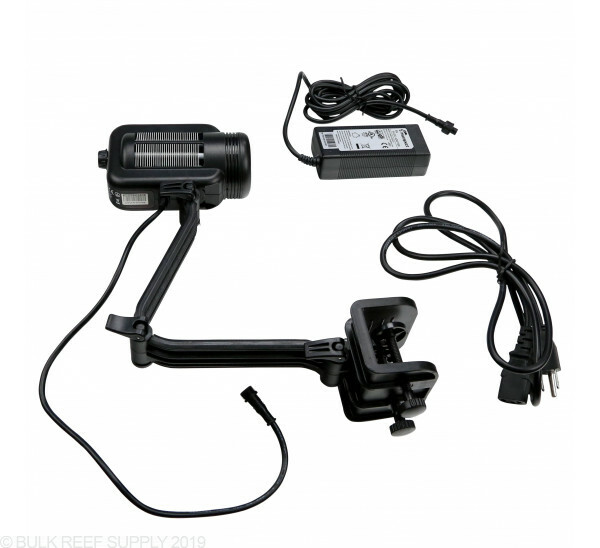 35 watt controllable LED spotlight fixture great for pico and nano saltwater tanks. 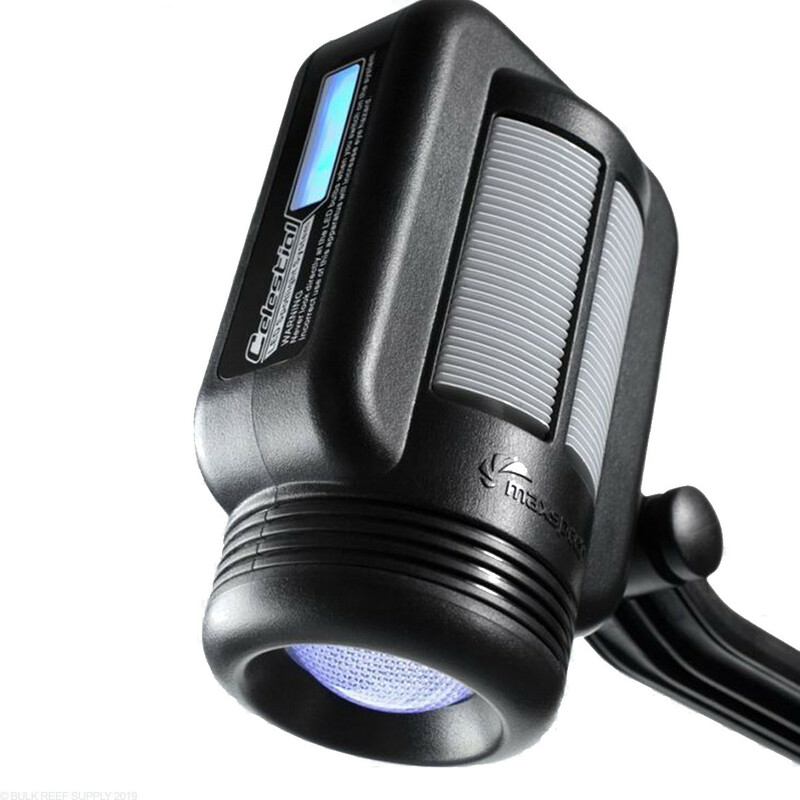 The Maxspect Celestial is a new controllable LED spotlight with a set of attractive features. 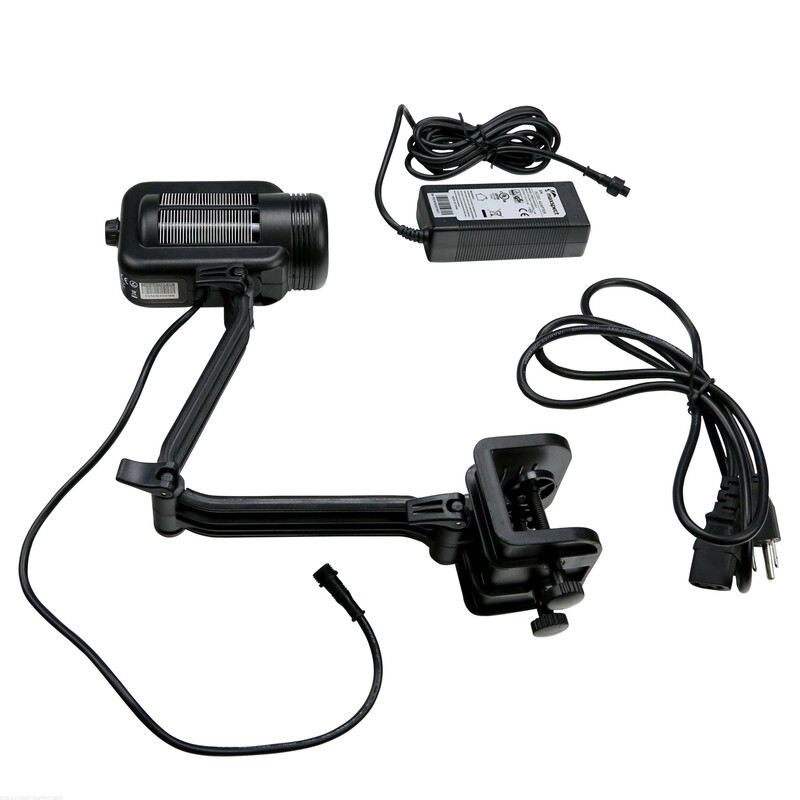 This 35-watt spotlight is fully controllable by an intuitive built-in controller. 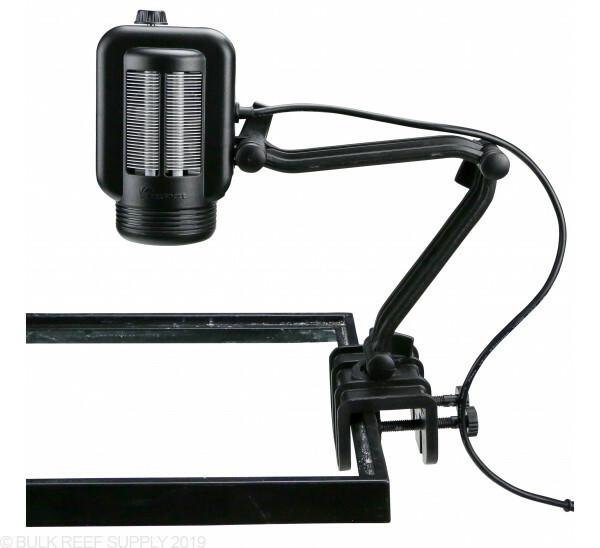 It makes for a perfect option for illuminating pico and nano aquariums up to a 14in cube. 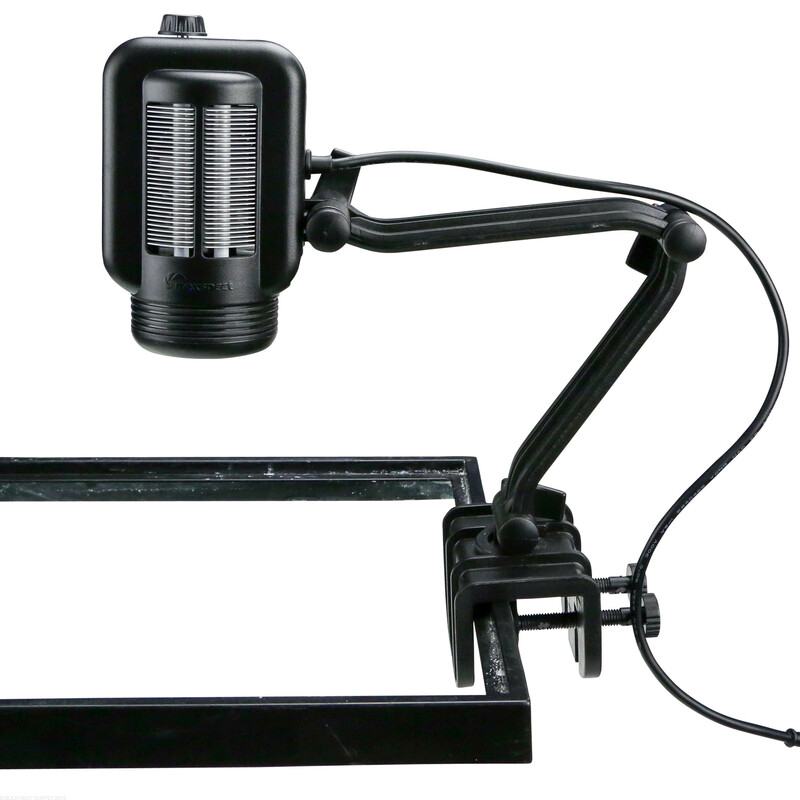 The Celestial Spotlight utilizes the latest LED multi-chip technology with its Cree EZ1000 core chip. Be sure to check out the video on the Maxspect Celestial Spotlight. 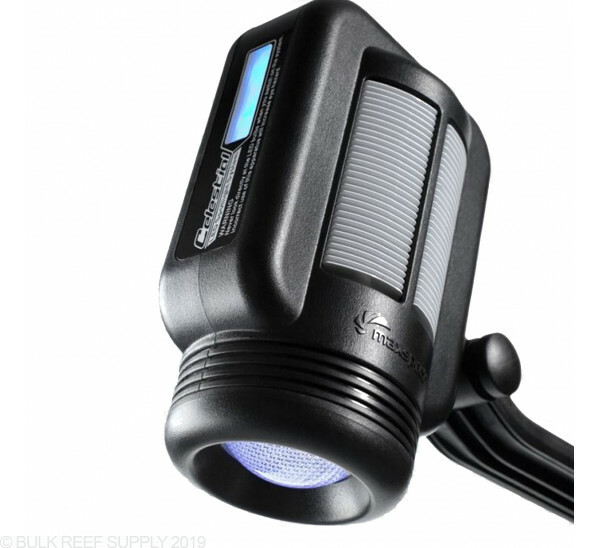 The Celestial C35-F Spotlight provides primary full spectrum illumination great for pico and nano reef aquariums. The Celestial C35-F LED mulit-chip is controllable across 4 separate lighting channels.